iOcean X8 Mini is the last smartphone created by the Chinese iOcean, the company born in 2008, specialized in the manufacture and development of mobile terminals, famous for having excellent high performance smartphones at low prices. MediaTek MT6582 ARM Cortex-A7, 1.3 GHz, Quad-core. MediaTek is a fabless semiconductor company that provides system-on-chip solutions for wireless communications, HDTV, DVD, Blu-ray and mobile devices. The 1.3 GHz represent a large wave amplitude, while the four cores (or Quad-core) processor are reflected in the ability of processes that can perform in a given time. So, it performs four times more processes than a single-core processor and that means that this is a very powerful phone. It also has the graphics processor ARM Mali-400 MP2, 500 MHz with two cores. A really powerful processor for a Mini version of a smartphone. 5 inch, IPS, 1280 x 720 pixels, 24 bit. Logically, it is a smartphone with a great screen, larger than most of its others Mini rivals, easy to use and with an good resolution. 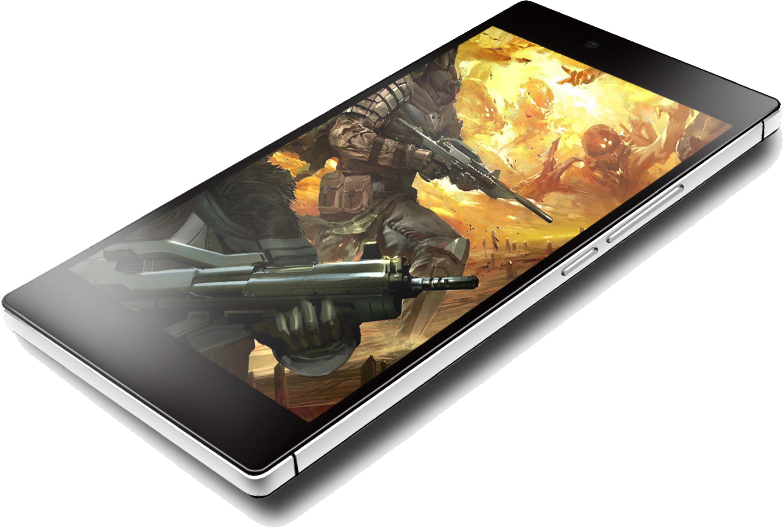 The IPS screen provides better colors and viewing angles than a normal screen. Storage memory or internal memory is what, in terms of PC, is known as HDD. In this case, the 32 GB of internal memory represent a great capacity, quite good for this type of screen and processor. In RAM are loaded all the instructions that processor executes, so the more capacity it has the better. In this case, iOcean X8 Mini RAM is within half and this makes it quite powerful too. It features a 2 megapixels front camera (interpolation 5 megapixels) and 8 megapixels in back camera (interpolation 13 megapixels). The iOcean X8 Mini camera is between the standard consideration, in terms of size, a little larger than others; anyway, it is more notable for having a dual camera supporting Beautify 3.0 technology that adjusts your photo to optimal solutions, 4128×3096 pixels, LED flash, auto focus, CMOS sensor, and Metering Mode Optional. 3G WCDMA+GSM, Wi-Fi 802.11b/g/n 2.4GHz/5.0GHz, support WIFI Direct, AGPS, Bluetooth 4.0. These are all the types of connections it supports. 3G indicates that this mobile uses a system and a third-generation network, converging wired and wireless networks, including Wi-Fi or Bluetooth. With AGPS device for navigation and location of ultimate generation. 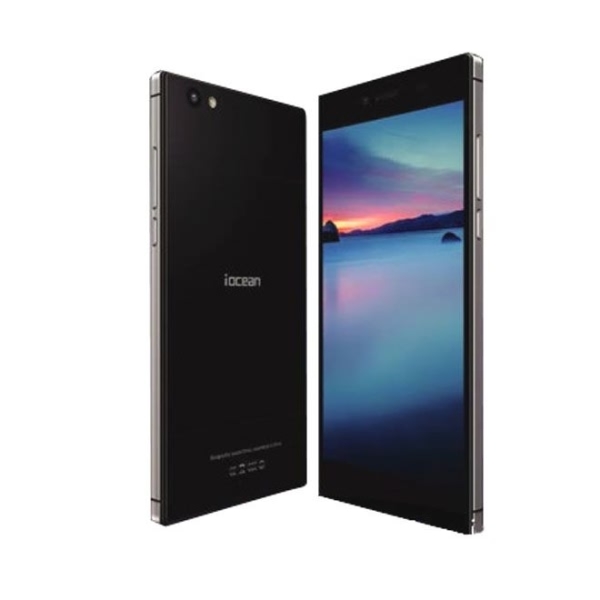 In addition to these features, the iOcean X8 Mini has a dimensions of 70.1 x 142 x 7.6 mm; weights 134 g; it has a 2200 mAh battery, a good point for the phone, and it features the Google Android OS 4.4 KitKat. In short, iOcean X8 Mini is a great asset for a young company that everyday is getting respect around the world as an important brand, not only in China. In any case, it can be found at a particularly affordable and competitive price, specially through the webpage 1949deal, where you can find all the phones on the market at a very low price with fast and safe shipping. On the website you can buy the iOcean X8 Mini available in black and white. You can also buy other accessories for a very low price.